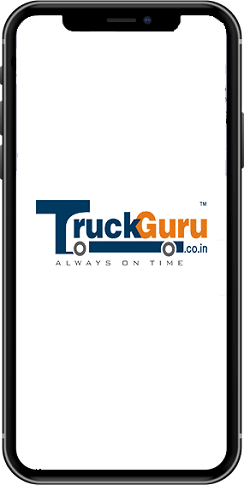 TruckGuru has established itself as an efficient and customer-driven transport company in Pune, offering a complete package of logistics solutions under one roof with local and global reach. Being a professionally managed Trucking company in Pune, TruckGuru has the ability and dedication to execute with perfection, prompt and taking up challenges in the transport industry. TruckGuru is the leading transporter in Pune, provides well-organized, reliable and punctual cargo services to individuals as well to leading businesses. We have remarkably mixed technology with our relocation services to deliver an amazing transport experience to our customers who are planning to shift to a new location within Pune or nearby cities. We, at TruckGuru, understand how important it can be for you to deliver your goods and merchandise safe and undamaged. We ensure the safety and security of the shipments in Hadapsar, Warje Malwadi, Nanded Fata, Jambuwadu Path, and Kothrud in Pune by providing the containers that can withstand extreme climate conditions and are 100% leak proof. We have developed a single stop logistics handling shop for our clients at Pune airport. With an excellent network of dedicated cargo handling team, Truckguru, Pune’s transport company ensures that your valuable goods are safely delivered. We have an arrangement with all the airlines for the transportation of cargo through the air and ensure the safest and fastest air cargo delivery. Our efficient and dedicated team works round-the-clock and is well-equipped to cater to time-sensitive shipments, ensuring on-time delivery. We offer an integrated end-to-end transportation solution with a special commitment to industry-specific requirements. As a leading transporter in Pune, we provide time bound deliveries of consignments across the country. 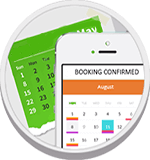 With our online truck booking app, you can select the preferred vehicle, check the freight as well as time to move your goods to the particular destination.